Initiatives to update business systems increasingly add mobile application development for the enterprise versus traditional projects for client-server applications that confine business information to enterprise desktops or VPN controlled access. With powerful cell phones and high speed cell phone networks, certain operations and information can be made available on cell phones and tablet computers. With new options for access, companies are developing processes to build and deploy applications to mobile devices. 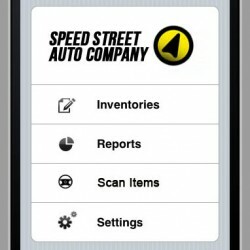 Similar to programming for laptops and desktops, mobile application development can tap hardware resources, such as GPS for location awareness, as well as connect to enterprise systems to make mobile devices more valuable as a business tool. Developing enterprise mobile apps require building software products according to specific corporate policies and configuring these applications so they integrate effectively with other enterprise systems. Mobile application development brings the power of immediate information to your distributed workforce, making information available on a device nearly every employee carries, to improve decision making, customer service, and other operations. Ayoka’s, ‘Made in USA’ software development processes emphasizes in-person collaboration and structured development practices to design, build, and support mobile application initiatives for your enterprise. We work with your line-of-business team to identify the critical factors required to develop mobile applications and integrate with legacy business systems. A range of platforms are supported – from RIM Blackberry to Android development to iPhone app development for enterprise deployment. Mobile application development for the enterprise is aligned to the security, user experience, mobile device form factor, mobile operating system, and mobile middle-ware and infrastructure demands of your business. Well designed mobile applications are typically designed to run without requiring continuous network access (offline mode), with business rules that control synchronization to enterprise data. Data stored in mobile devices must be encrypted (at rest and in transit) or stored in a de-identified format. Depending on your interaction with your employees or vendors, there may be a competitive edge to building mobile applications for your enterprise. Ayoka is committed to your business’ success and we strive to create partnerships built on mutual trust and respect that will grow as we help your business grow. 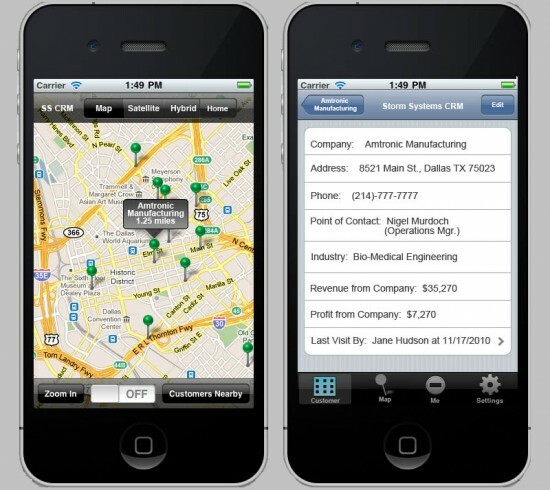 Contact us today for a complimentary advisory services to develop mobile systems for your team!